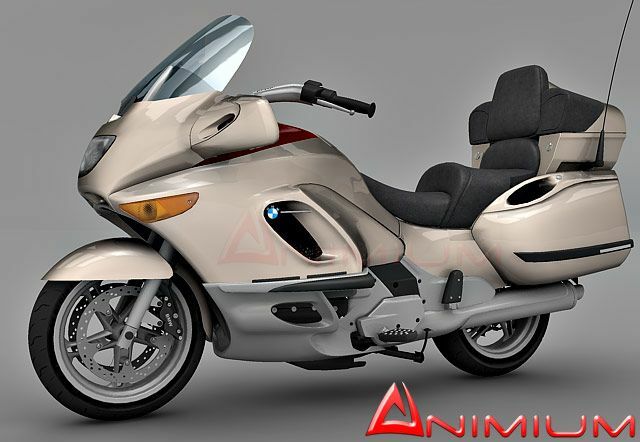 High resolution, detailed 3d model of BMW K1200LT bike with textures and materials. 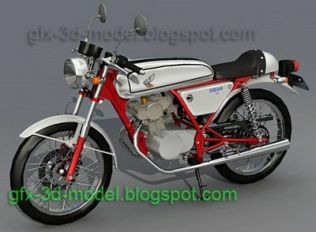 Perfect 3d motorcycle model for closeup renderings and animation. 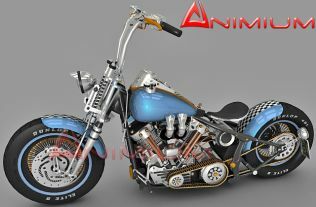 All objects are separated and pivots set, can be rigged and animated. 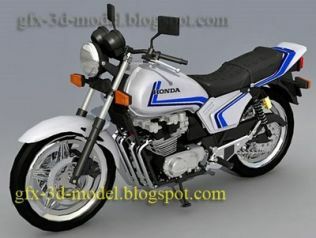 Comes with paint shader and ray traced materials with hdri setup on final render for 3ds max 2009.